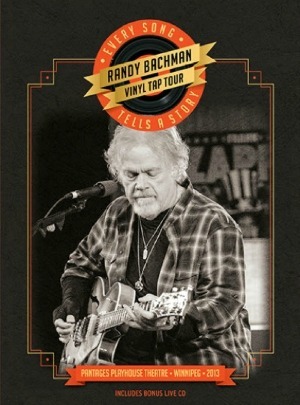 Rock legend Randy Bachman returns to his hometown of Winnipeg for a special concert that takes us on a musical journey through Bachman’s years with The Guess Who and BTO. From American Woman to You Ain’t Seen Nothing Yet and Takin’ Care Of Business, each massive, anthemic song has an amazing story behind it. Bachman weaves it all together in this remarkable live performance. Currently available on MTS Stories From Home and for purchase from iTunes, Amazon, and other fine retailers.